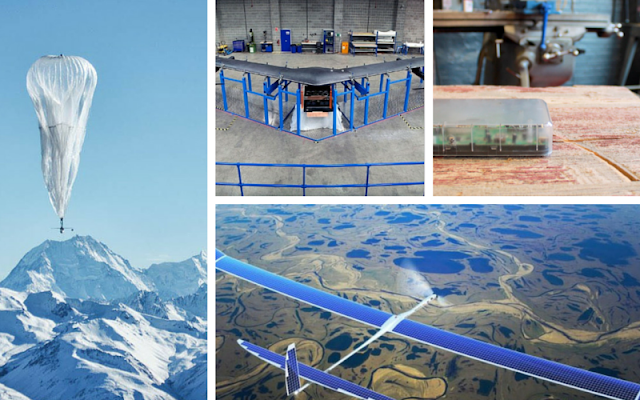 Facebook lifted the lid on their mammoth drone, Aquila, earlier this week. The drone is as wide as a Boeing 737, weighs 880 pounds and has been in development for the past 14 months. The drone plays a pivotal role in Facebook’s ambitious Internet.org plans to gift the world’s most remote areas with stable web connectivity. Facebook plans to fly the drone over parts of the globe where infrastructure has yet to be built and use satellites to deploy connectivity for the masses. Ultimately, their goal is to offer free access to the world’s largest social network, and in turn expand its user base as even more Facebook drones are deployed throughout the world. Former Facebook Product Manager, Antonio Garcia Martinez, wrote that despite of Facebook’s growing user base (1.48 billion as of this quarter), it’s actually running out of people to target. With China and Russia likely out of the question in terms of new sign-ups because of legal restrictions and, the company is facing a user dilemma. To read more about Facebook’s plans to boost web connectivity, click here. Google’s Project Loon is getting its first major client: the entire country of Sri Lanka. Google and the government of Sri Lanka have signed an agreement that will see the balloons providing connectivity across the entire country. The agreement marks the first time Project Loon will be widely adopted, outside of small tests providing connectivity to rural New Zealand. To read more about Project Loon and Google’s agreement with the Sri Lankan government, click here. Outernet is looking to gift the 3 billion people throughout the world without access to the web the chance to head online for the very firs time. The catch is, in order to get content to as many people as possible, Outernet’s connection only goes one way. Outernet sells a simple gadget called ‘Lighthouse’ that can connect to a satellite dish and download, but not upload, information such as Wikipedia entries, public domain texts, breaking news and a whole host of additional content. The device doubles up as a Wi-Fi hub, so that users can connect to it and download or browse text on their own devices. To read more about Outernet’s pioneering new free service, click here.